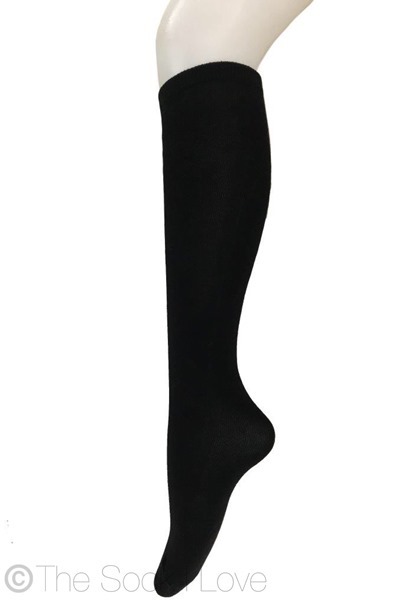 Up to the Knee socks are Fun, Funky and Trendy! From plain colours to crazy colours; patterns and stripes, Knee High socks can be worn with day-to-day wear; dancing outfits, theme parties and concerts. Also a unique gift idea.